With this item, you can easily enjoy your favorite local and online movies, TV shows, photos, web browser, live camera and office files on HD large screen TV / Projector. 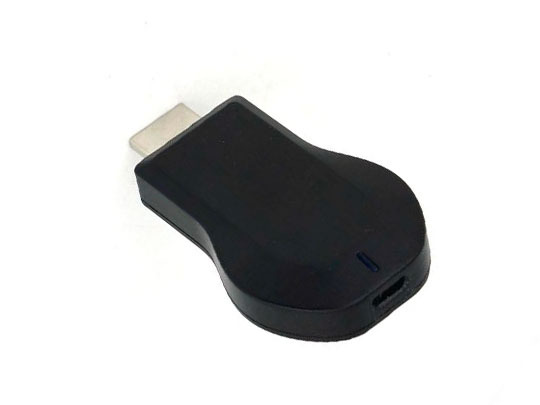 It supports EZCast, DLNA, Miracast, EZAir(Airpaly), perfect for PPT presentation and video meeting. Support EZCast, DLNA, Miracast, EZAir (Airpaly), multi-screen interactive by pushing only one button.You can make colorful notes on the photo / Word / Excel / PPT / PDF / Website, whether you save it or not. 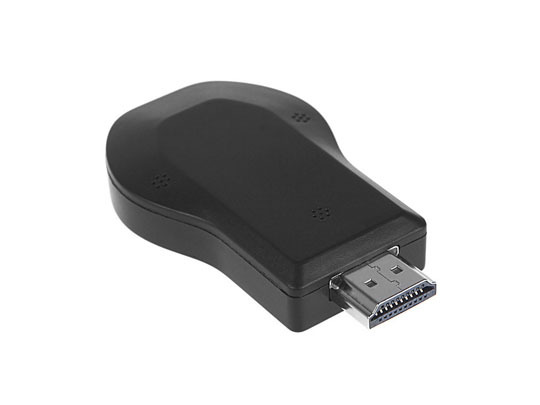 Support WiFi 802.11 b/g/n wireless connectivity and strong anti-jamming capability.Support HDMI 1.4, 1080P full HD output. 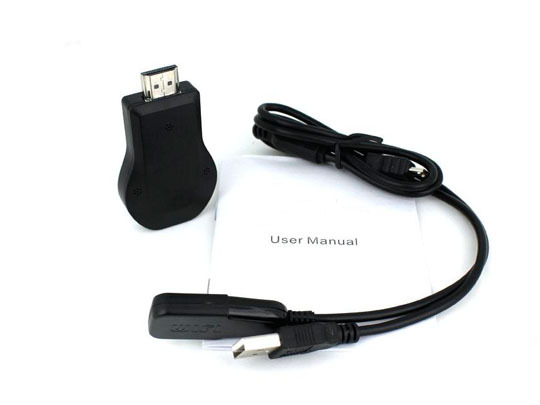 Support OTA upgrade online.Mini, small-size, lightweight, convenient for travel.